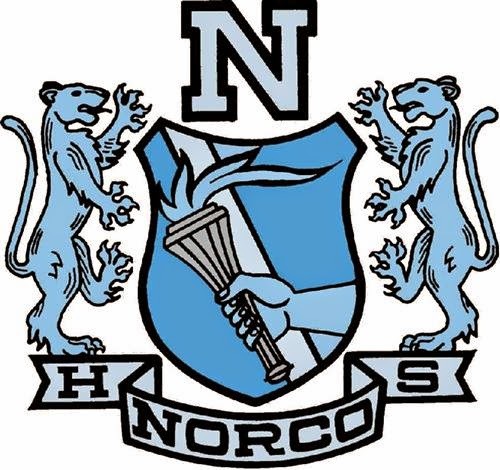 The official site for information regarding the Norco High School Class of 1985's 30th reunion. Tickets for the Norco High class of 1985's 30 year reunion are now on sale! We are so excited to announce that tickets for the 30 year reunion are now on sale! The reunion is Saturday, August 1st at Hidden Valley Golf Club in Norco. We will be in the Clubhouse at 10 Clubhouse Drive, Norco, CA 92860. The club's Villa Amalfi restaurant will be catering a full dinner and a cash bar will be available through the entire event. The 80's cover band, The Pac-Men will be performing and a DJ will be there as well. Please join us for dinner, dancing and an all-around good time with longtime friends and classmates! The Pac-Men played at our 25 year reunion under a different name and we all had a blast! More details to come, but in the meantime, please be sure to purchase your tickets soon to take advantage of the "Early Bird" pricing. Click HERE to buy your tickets.